The United States were never an easy market for Nokia. Nokia exited the market with their Symbian devices, and later tried to get back with Microsoft and Lumia device, but unsuccessfully. So it wasn’t a surprise when HMD announced that the US is not one of the market the new phones are expected to come in Q2. 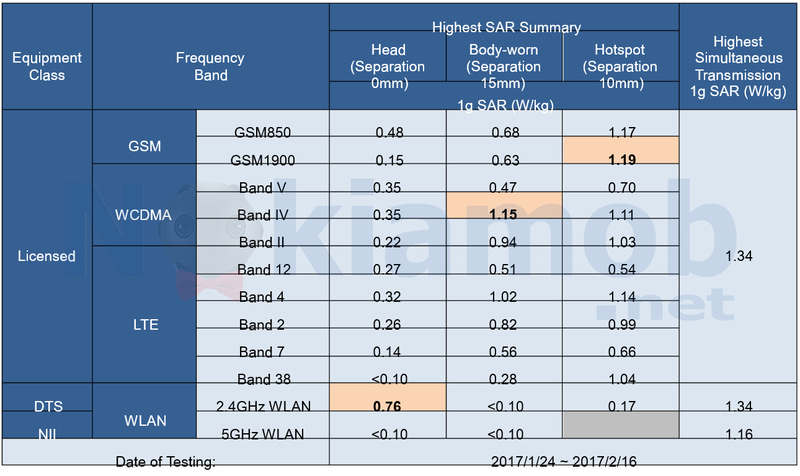 Now, the new Nokia 3 passed FCC, which means the device is legally approved to be sold in the US. 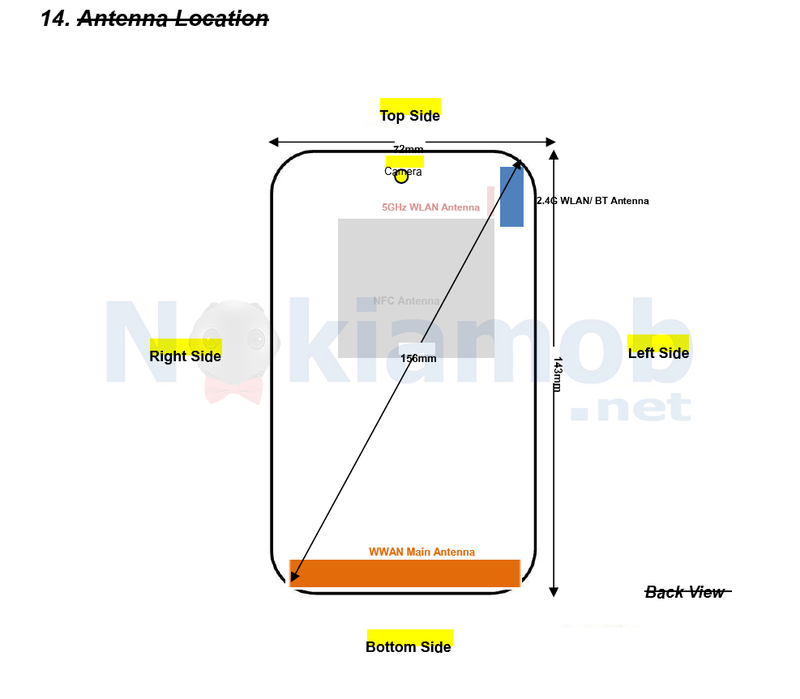 FCC’s documentation for TA-1038, the variant code for Nokia 3, shows that the antenna’s on the 3 are placed in the left upper corner, and down on the bottom. The maximal radiation from Nokia 3 is 1.34, which is less than the maximal allowed 1.6W/kg. Nokia 3, together with the 6, 5 & 3310, is expected to hit the market in Q2 this year, and will be available in Europe, APAC, Africa, India, and Middle East. Maybe HMD will push the new Nokia phones in US together with Google. Samsung and Huawei, the two biggest Android phone makers, are also developing and even selling phones with their own OS’s. Samsung has Tizen and is already selling devices with Tizen, while Huawei is developing a new OS based on Linux, with the lead project manager being ex-Nokia employee Mikko Terho. If the two manufactures jump out of Google’s Android ship, it would be good for Google to have a strong partner using “Pure Android” on their devices.